Google's Nexus 7 is already in trouble for patent infringement. 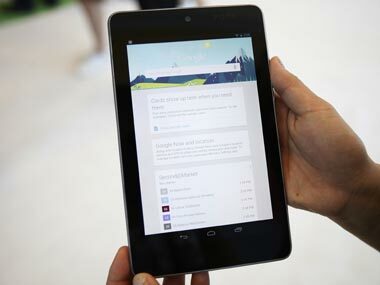 According to the Nokia, the Nexus 7 uses Wi-Fi technology which is covered by Nokia patents. So what are the early reviews for the Nexus 7 like? 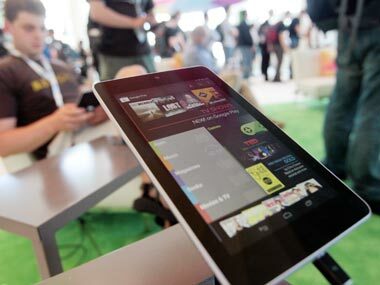 The amazing speed at which Android 4.1 Jelly Bean is running on the tablet seems to have caught the attention of everyone at Google's I/O conference where the Nexus 7 was released.